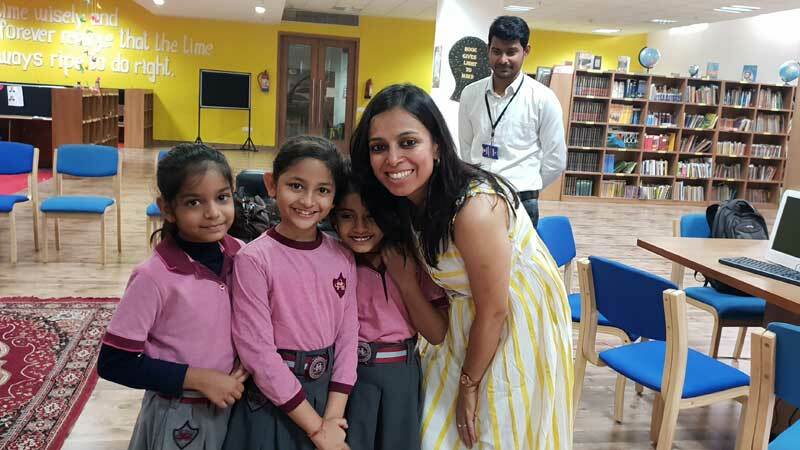 A story telling session was conducted at the school by Ms. Nupur Aggarwal, a popular storyteller associated with “Storywallah”. She was welcomed by Principal Ms. Dhriti Malhotra. 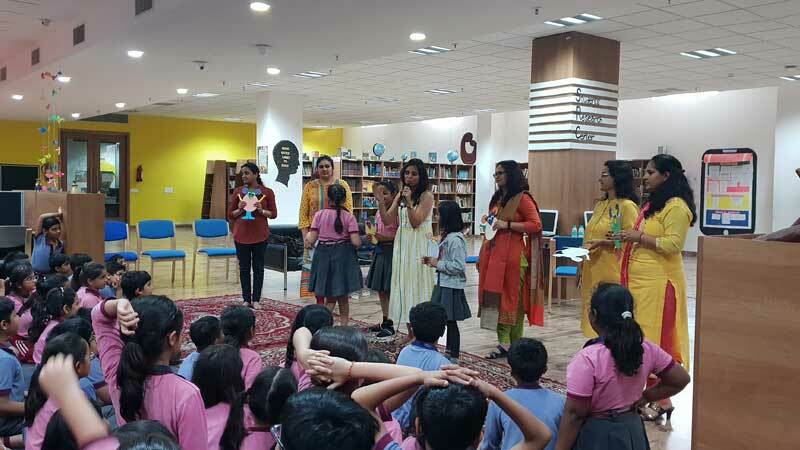 The story telling session started with drum beats and sounds so as to catch the attention of the students of Grades IV & V. Life and expression was in abundance in the captivating stories narrated by her. Overall, it was an interactive session which was thoroughly enjoyed by the students.